We are excited to announce that Ang’dora Productions has signed author Desiree Lafawn to write in the Havenwood Falls shared world. Lafawn’s will be penning a novella for the Legends of Havenwood Falls series, releasing early 2019. Immerse yourself in the world of Havenwood Falls and stay up-to-date on news and announcements at www.HavenwoodFalls.com. We are excited to announce that Ang’dora Productions, LLC, has signed author Justine Winter to write for the Havenwood Falls shared world program. Winter will be penning a novella for the Havenwood Falls Sin & Silk series, releasing late 2018. 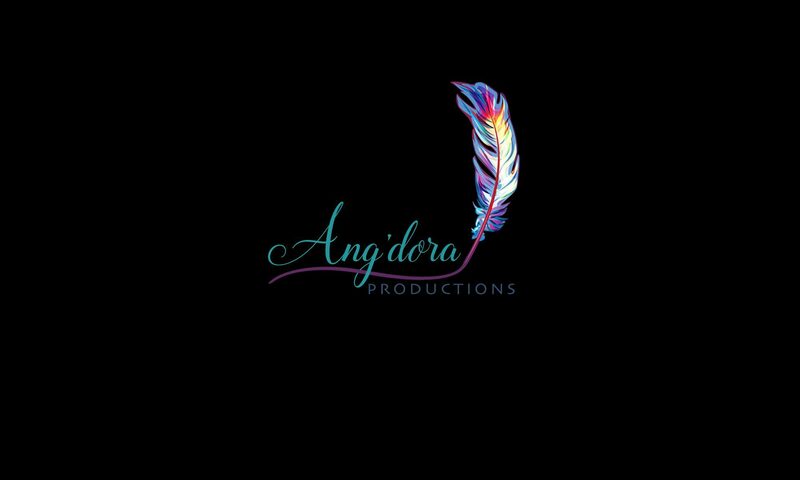 We are excited to announce that Ang’dora Productions, LLC, has signed author Melissa Wright to write for the Havenwood Falls shared world program. Wright will be penning a novella for the signature new adult/adult Havenwood Falls series, releasing in 2019. We are excited to announce that Ang’dora Productions, LLC, has signed author JoAnna S. Morris to write for the Havenwood Falls shared world. Morris will be penning a young adult novella for the Havenwood Falls High series, releasing in 2019. JoAnna S. Morris was born in sunny California and raised, worlds apart, in good ol’ Oklahoma, USA. She’s been absorbed in words since she can remember. From journal entries to the hundreds of screenplays- mostly of the horror variety- somewhere in her mother’s storage, she’s been writing since she could hold a pen. With encouragement from her family, she decided to take the plunge and pursue the dream that’s always haunted her. Some of her favorite things include her family, movies, Justin Timberlake, reading, writing, laughing until her sides ache and painting. We are excited to announce that Ang’dora Productions has signed author Apryl Baker to write for the Havenwood Falls shared world. Baker will be penning a novella for the young adult Havenwood Falls High series, to be released in 2019. We are excited to announce that Ang’dora Productions has signed author Maggie Adams to write in the Havenwood Falls shared world. Adams will be penning a novella for the Havenwood Falls Sin & Silk series, to release in 2019. Feel free to Stalk her! She loves chatting with fans! We are excited to announce that Ang’dora Productions has signed our own copyeditor/proofreader Liz Ferry to write for the Havenwood Falls shared world. Ferry will be penning a novella for the Havenwood Falls High young adult series. Liz Ferry is constantly writing stories in her head. She finally decided it is time to let them out so they stop keeping her up at night. Her novella for Havenwood Falls High will be her debut long-form fiction work. Liz typically occupies herself with reading and editing other authors’ books. She lives in sunny Miami, Florida, with her husband, two boys, and herd of cats. We are excited to announce that Ang’dora Productions has signed author Emily Cyr to write in the Havenwood Falls shared world. Cyr will pen a novella for the signature Havenwood Falls new adult/adult series, to release in 2019. We are excited to announce that Ang’dora Productions has signed author Victoria Escobar to write in the Havenwood Falls shared world. Escobar will be penning a novella for the Sin & Silk series, which exposes the darker and sexier side of Havenwood Falls. Born in Fort Lauderdale, Florida, but with the ability to claim eight states as home, Victoria Escobar writes fiction from her current home in Kentucky. She writes whatever comes to mind and because of such, has a variety of genres written including Young Adult, New Adult, Paranormal, Urban Fantasy, and Contemporary Fiction. In her spare time not with family and friends, Victoria enjoys curling up with a book from a favored author and music playing. If not reading or writing, she spends time drawing, sketching, crocheting, or some other random art project. She enjoys staying busy, but most of all enjoys staying creative.